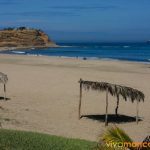 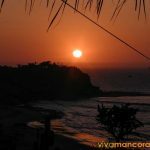 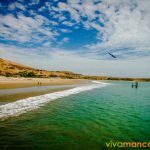 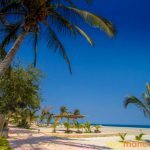 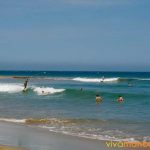 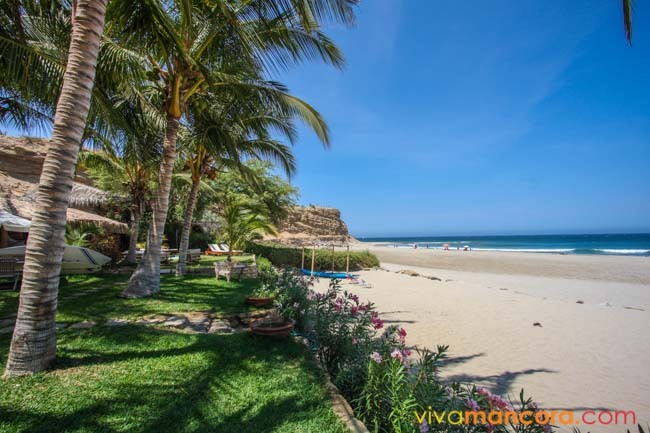 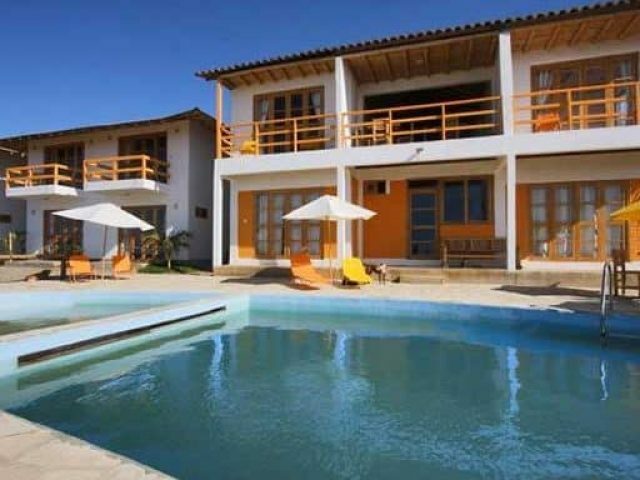 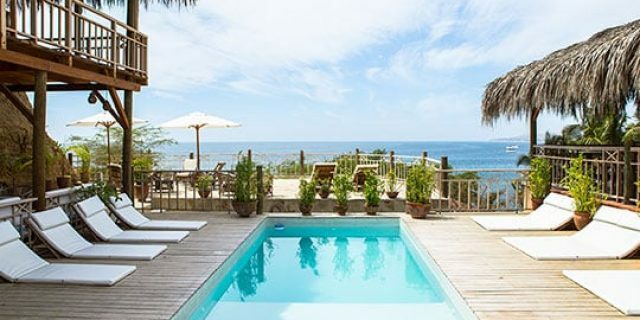 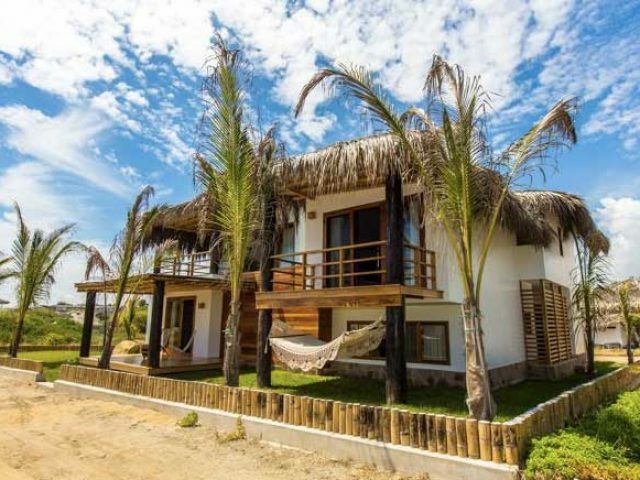 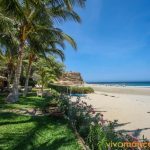 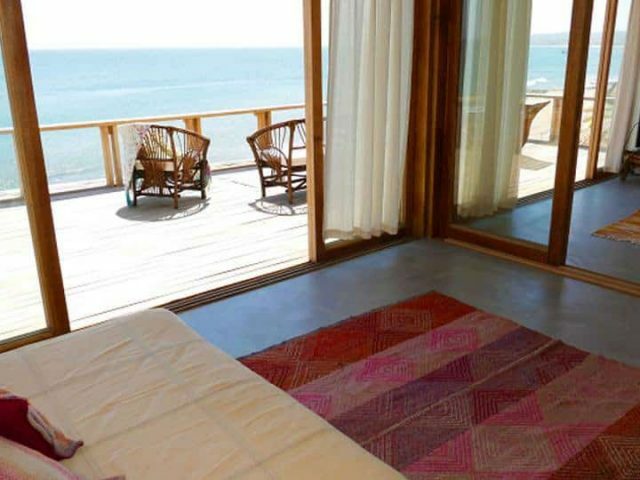 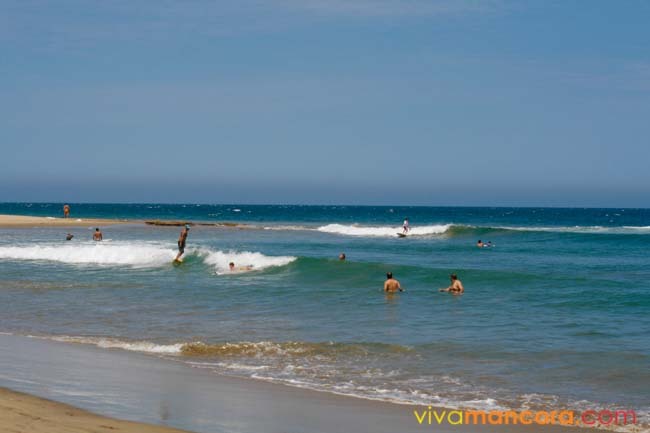 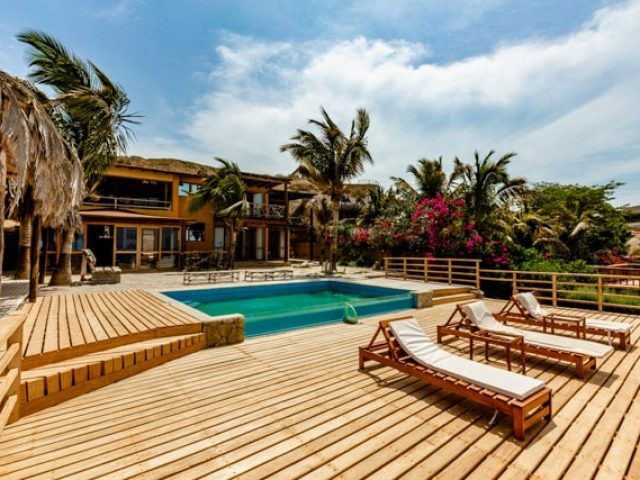 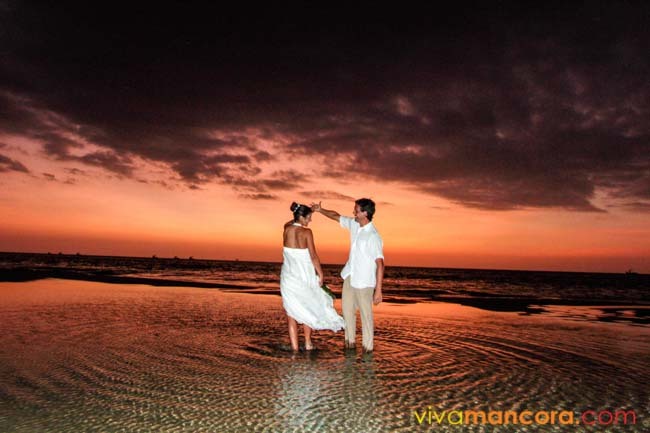 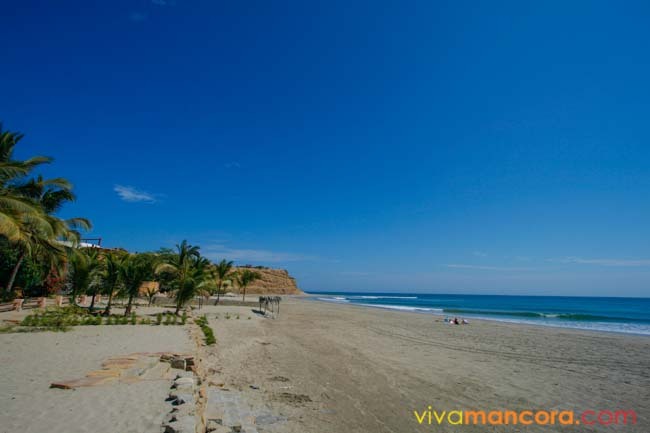 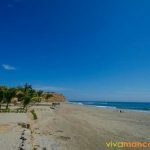 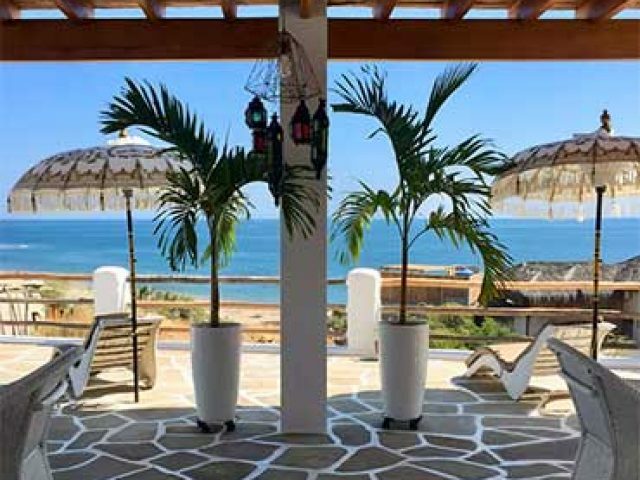 Located at only 13 kilometers south of Mancora, Los Organos is a tempting option for those who are searching for a quiet place and nice beaches too. 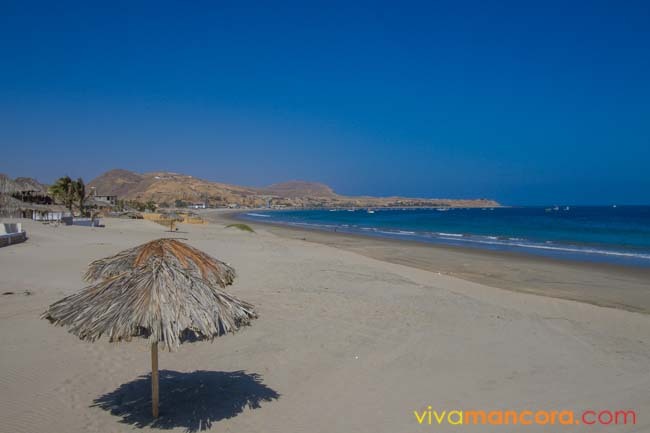 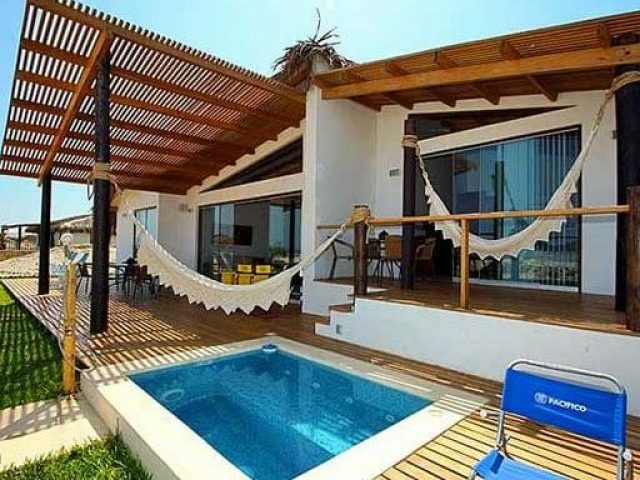 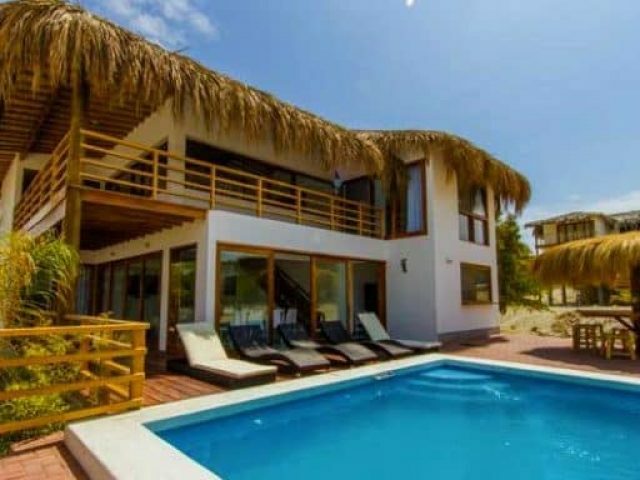 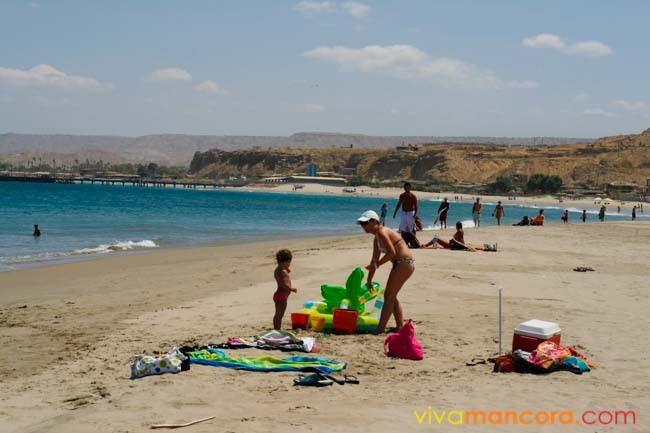 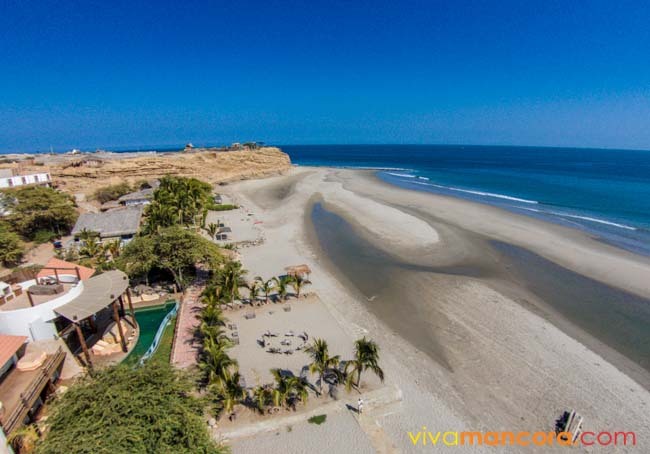 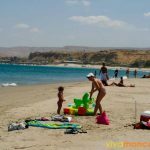 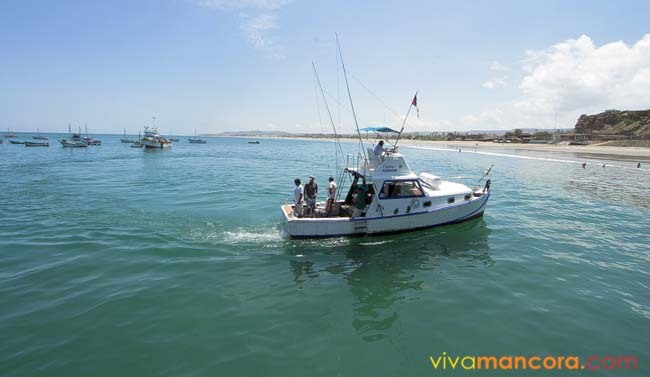 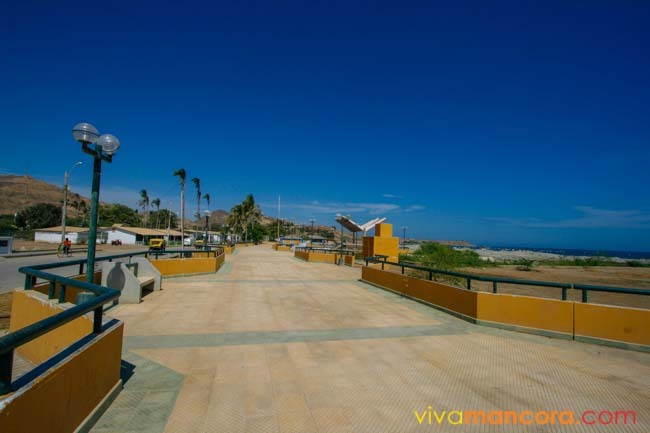 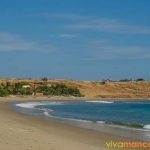 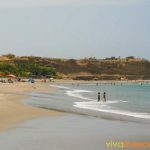 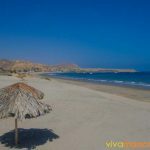 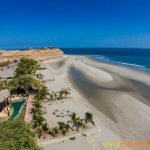 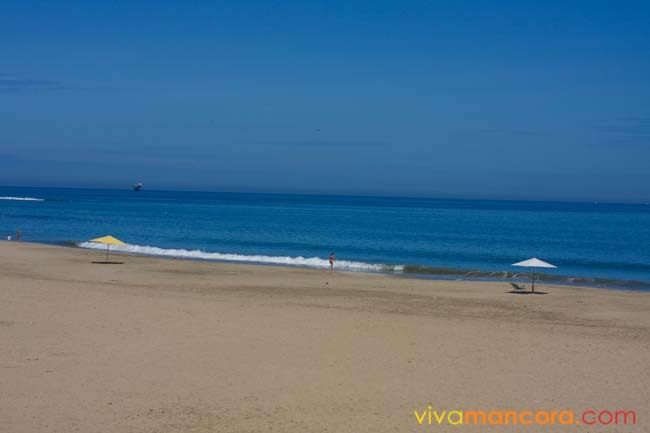 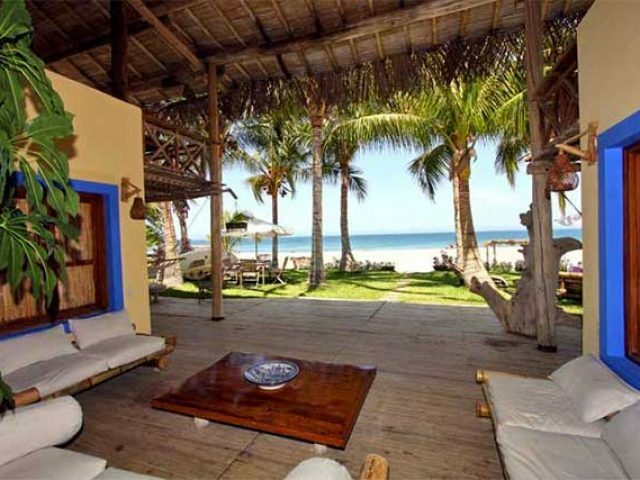 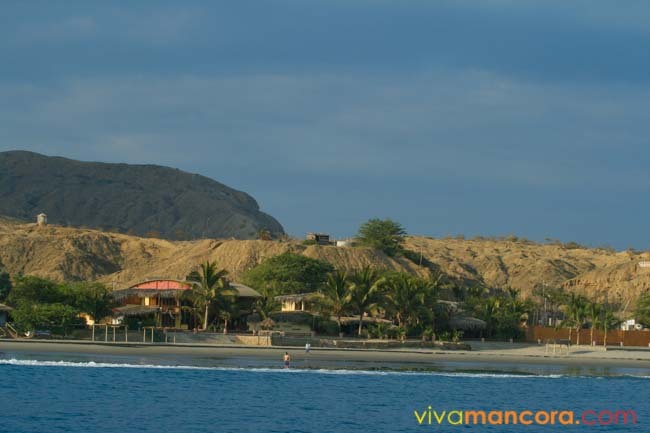 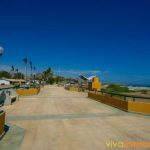 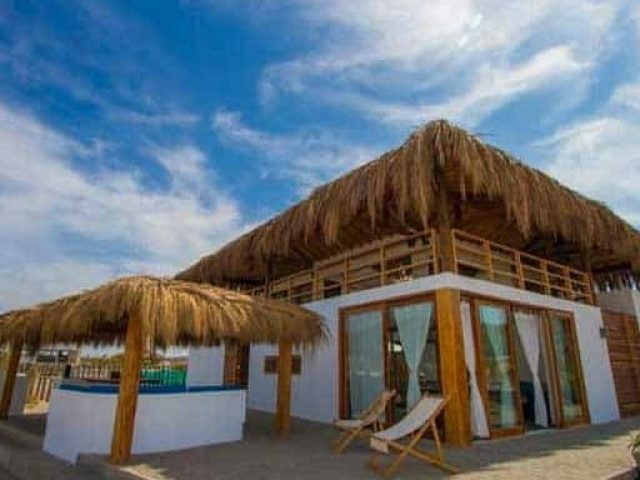 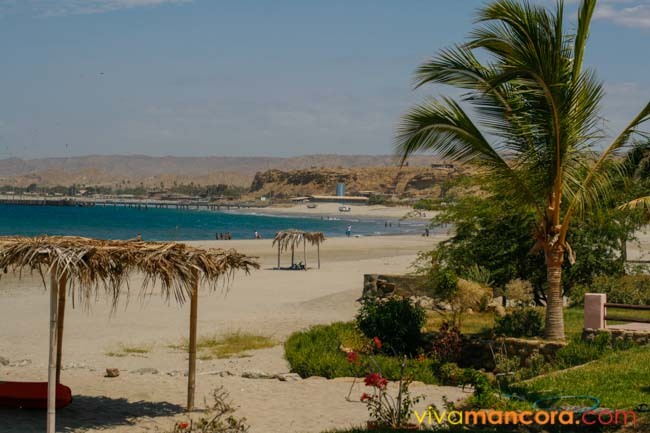 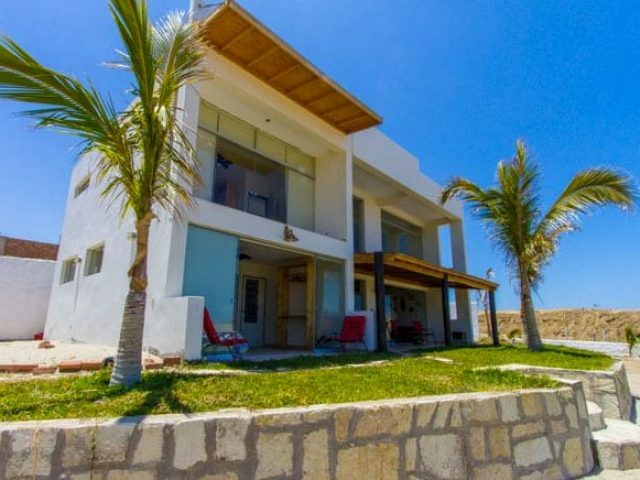 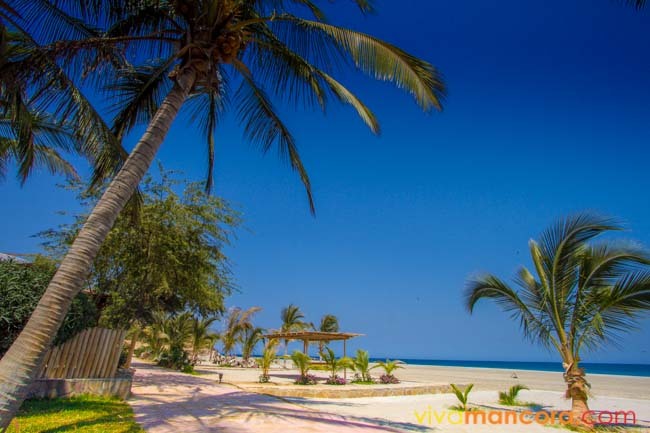 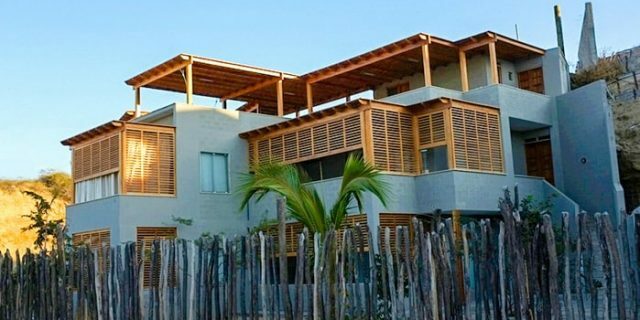 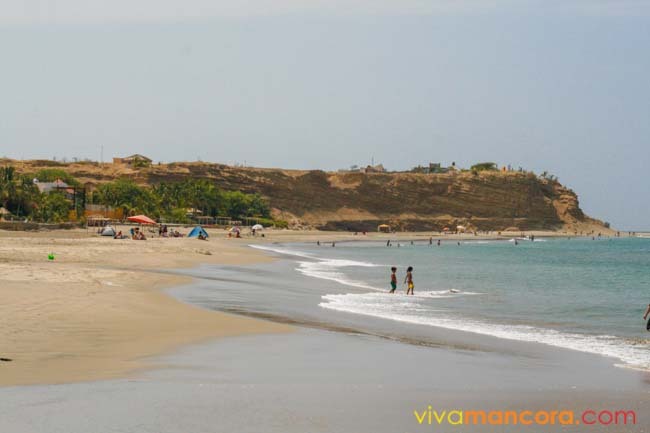 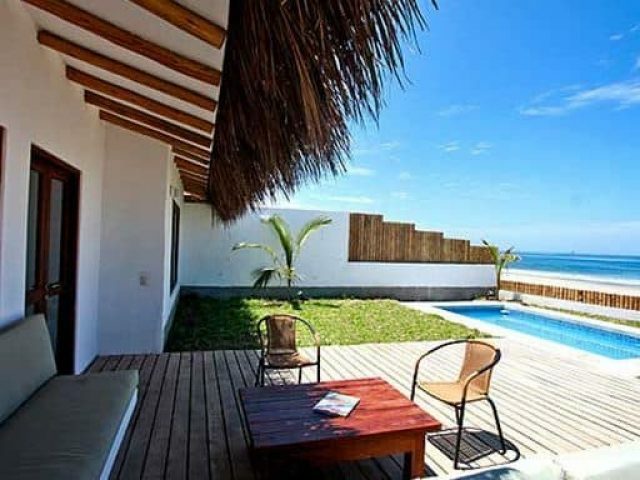 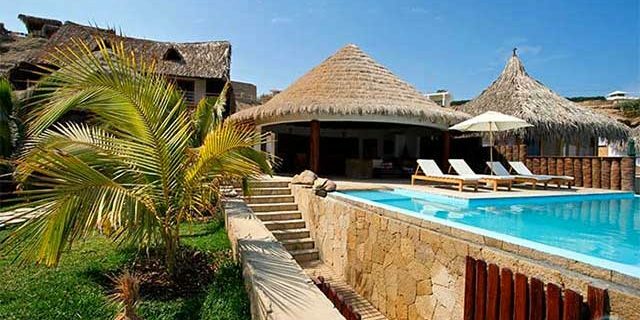 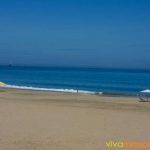 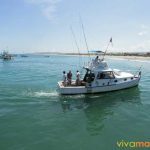 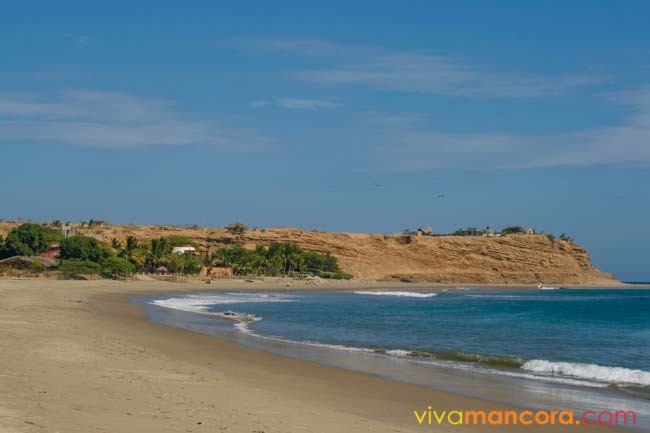 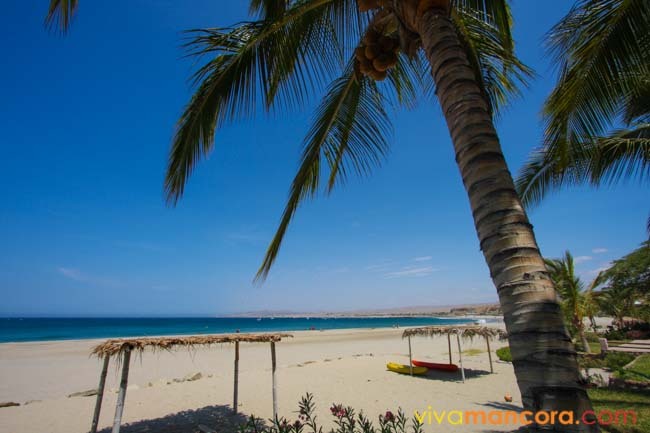 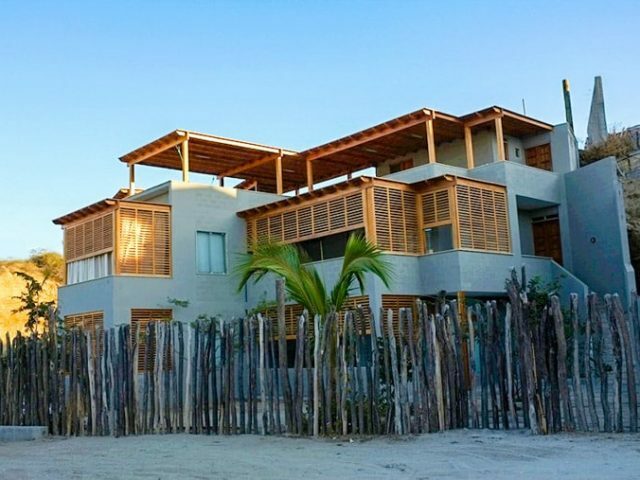 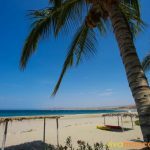 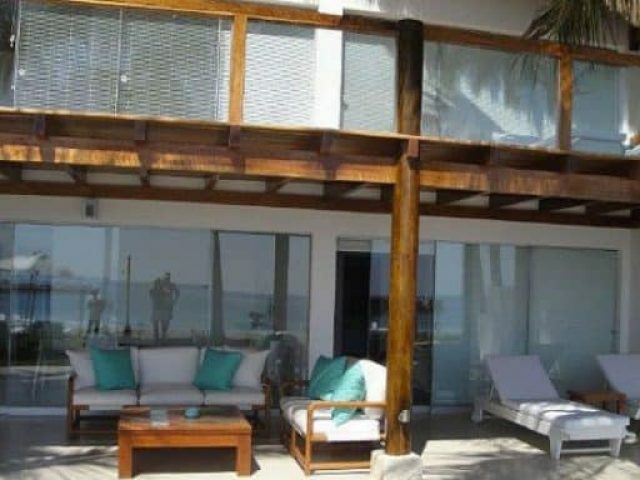 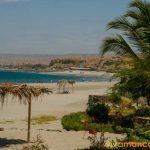 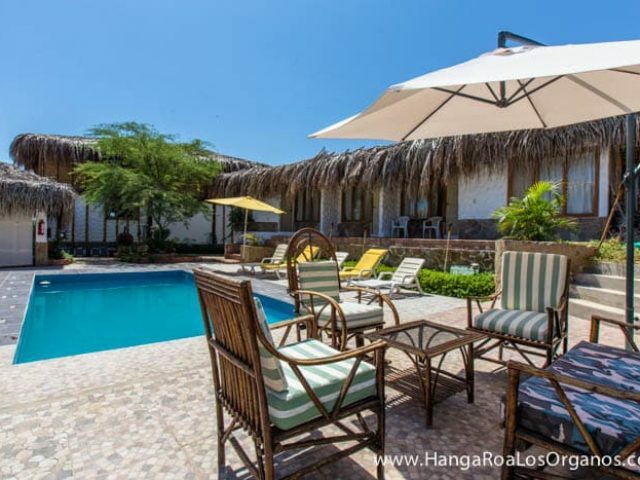 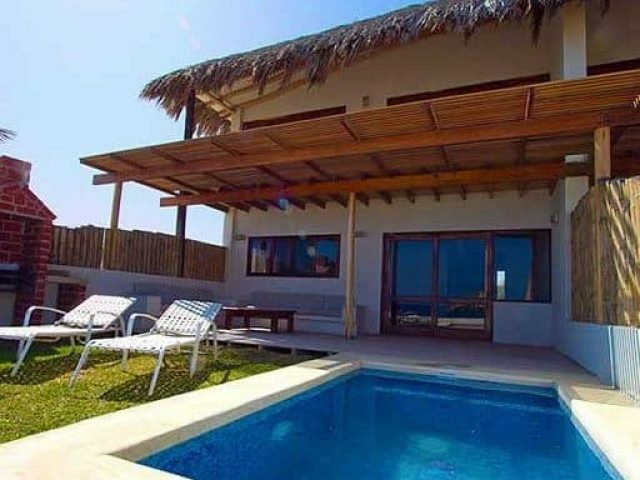 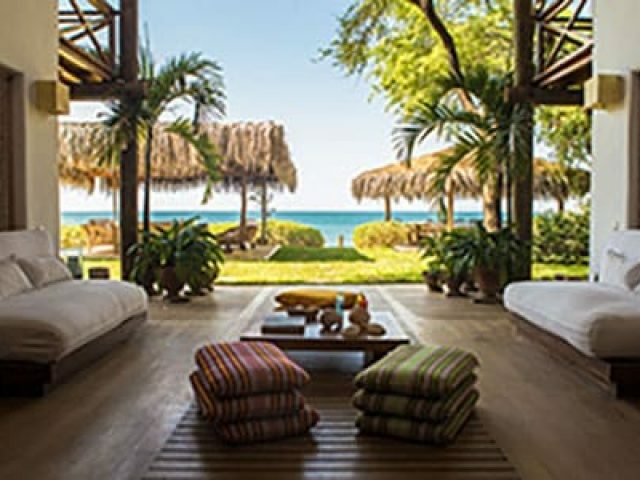 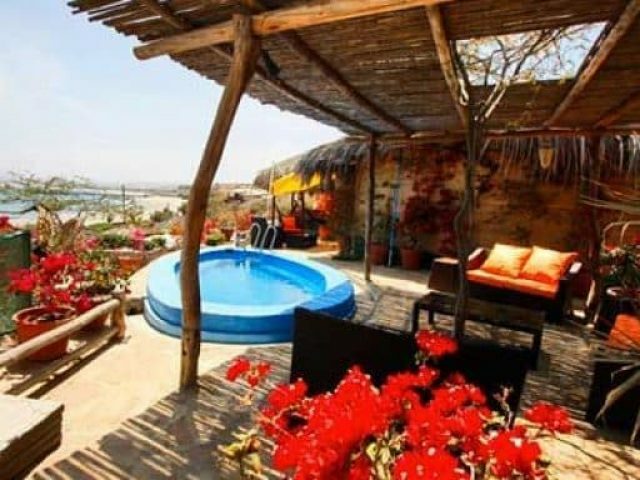 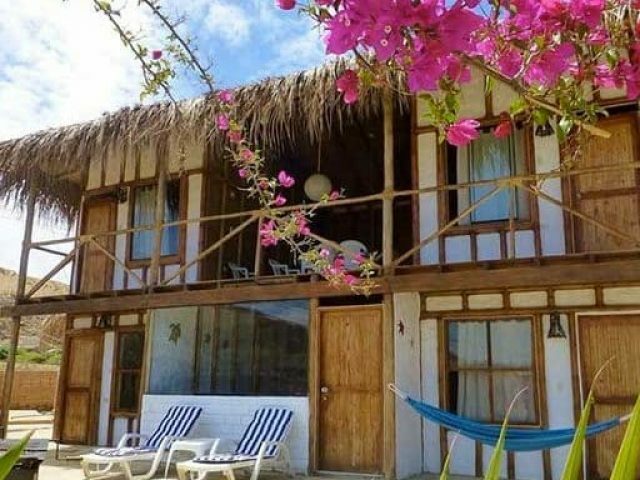 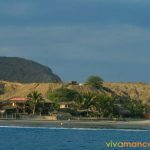 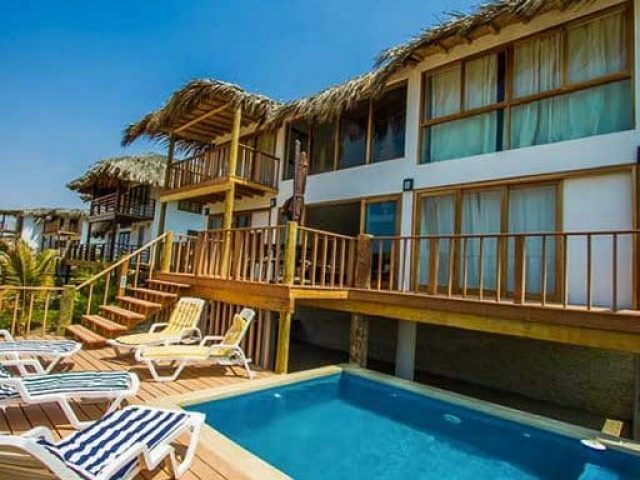 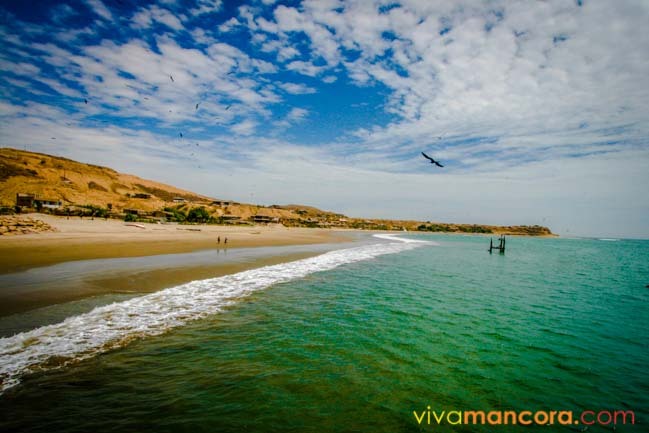 The most visited beach at Los Organos is “Punta Veleros”, in which is located a little private condo with beautiful bungalows and houses at seashore that are for rent all year long. 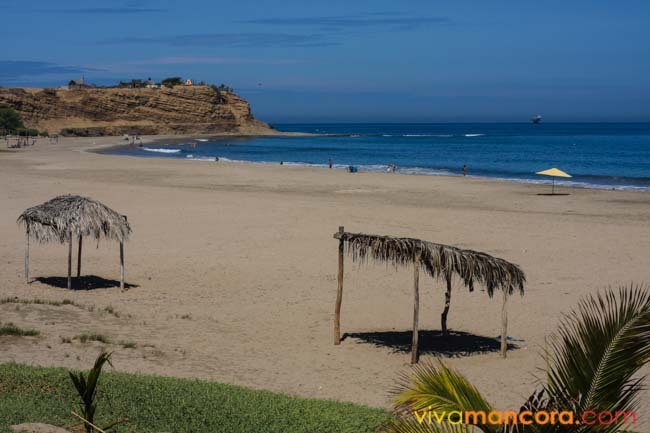 Los Organos offer three surf points, locally known as: Casablanca, Organitos and Los Organos (one of the best waves of Peru). 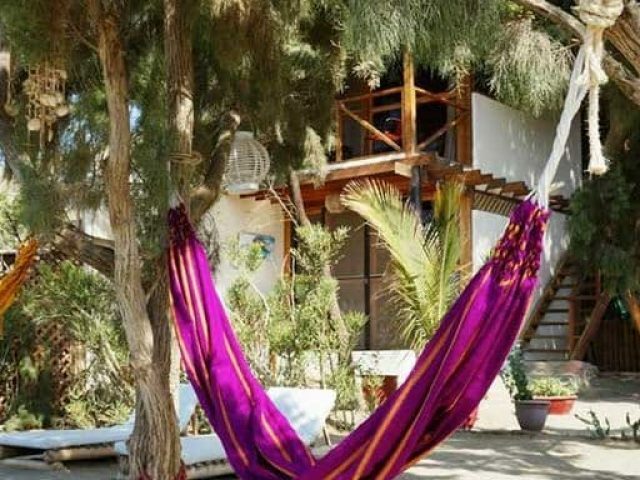 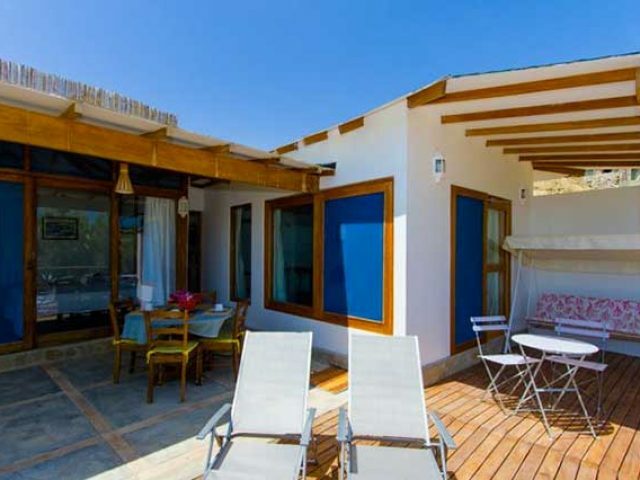 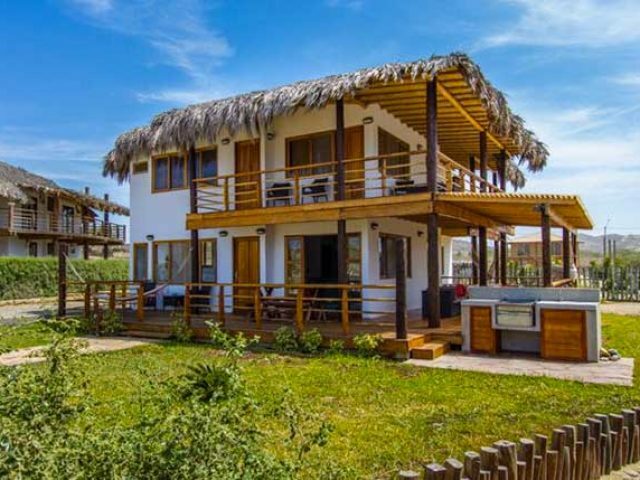 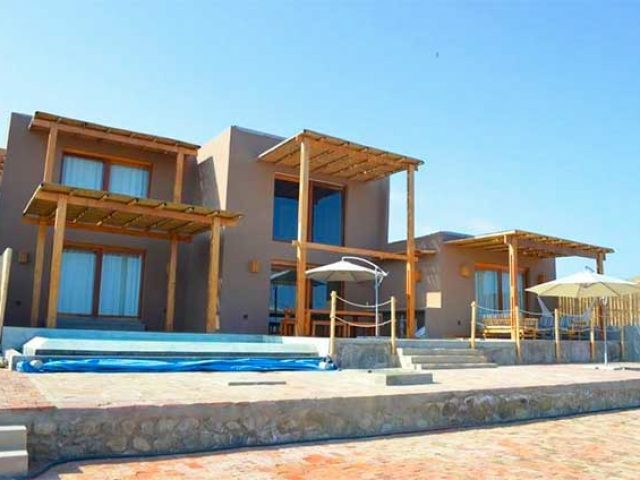 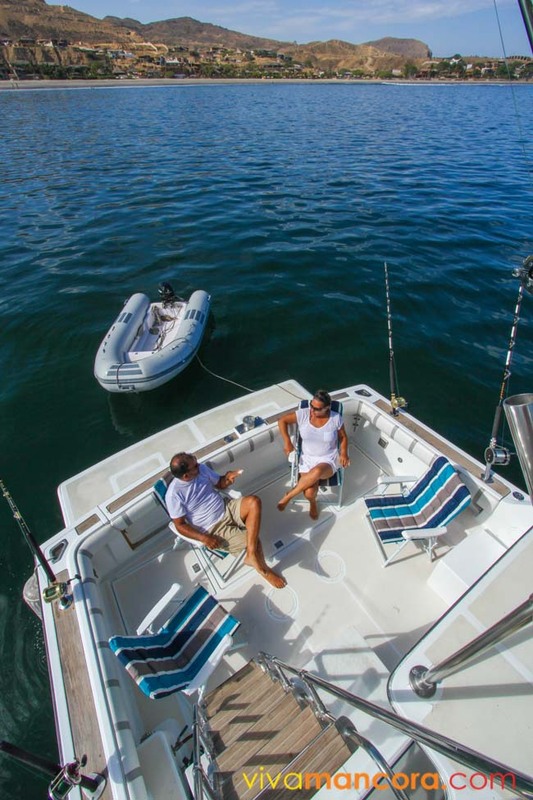 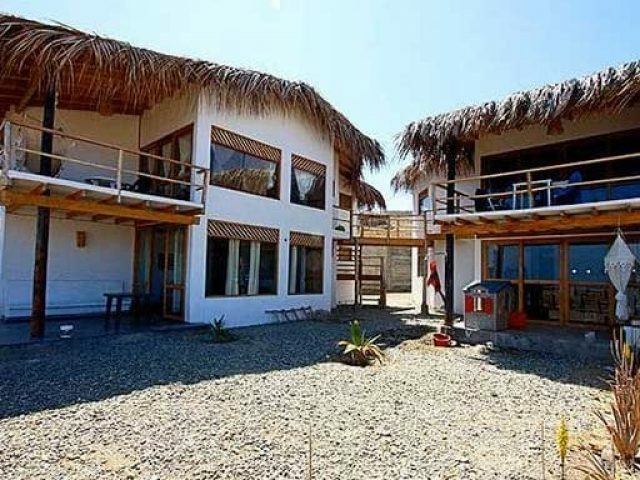 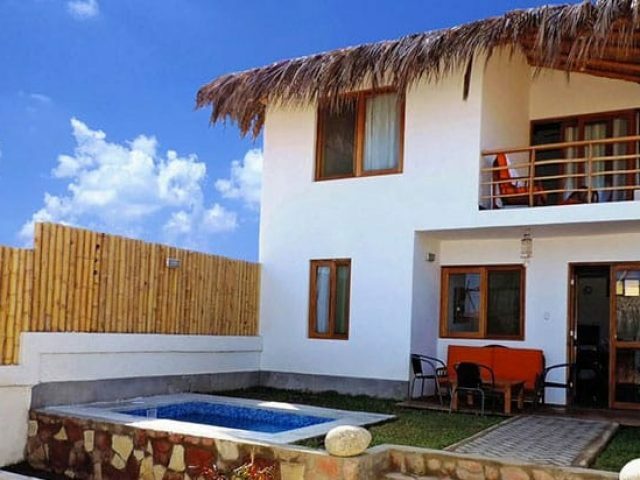 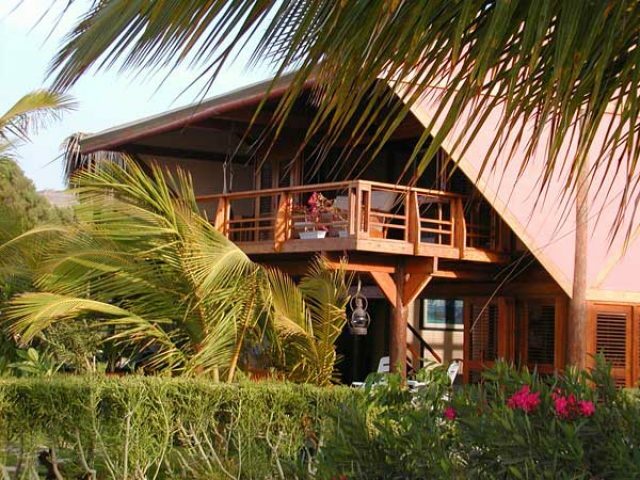 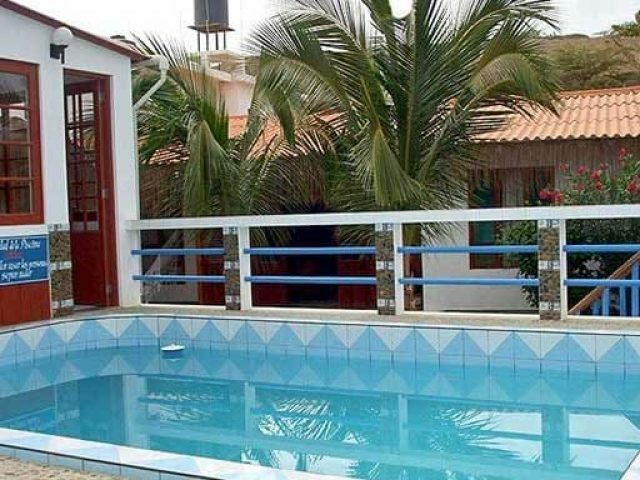 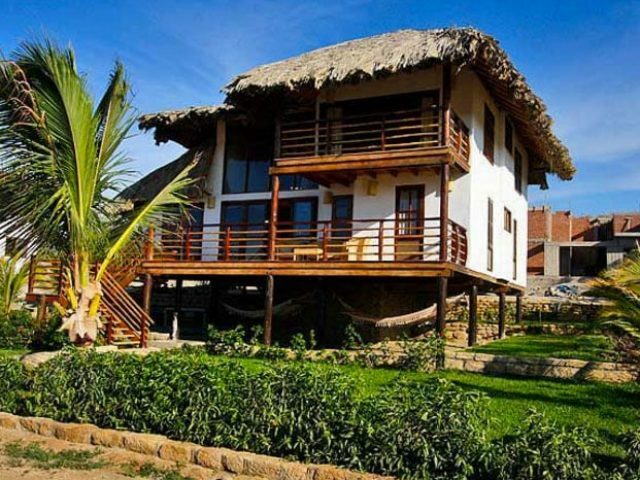 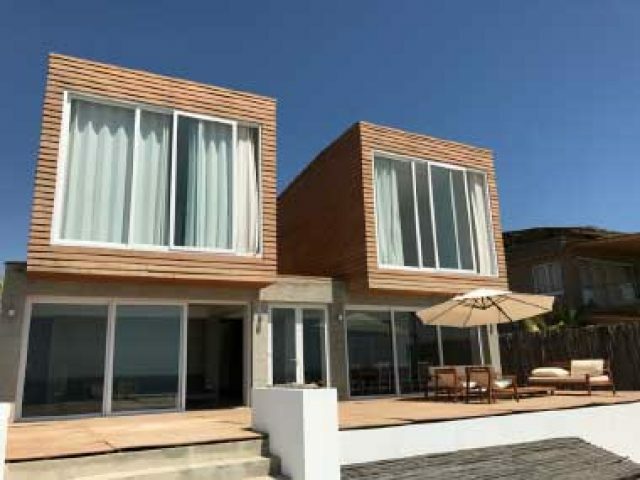 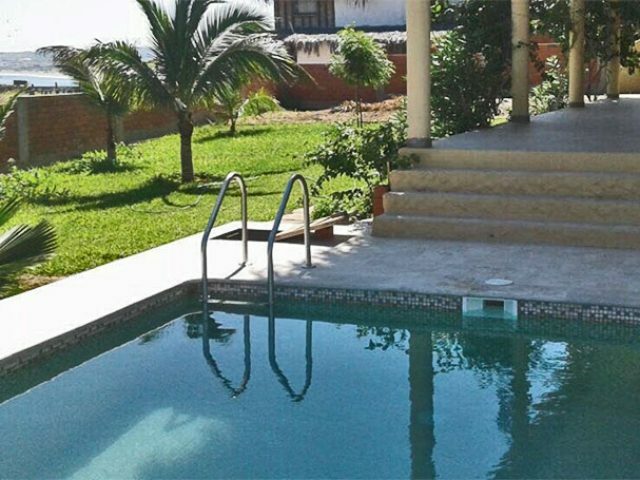 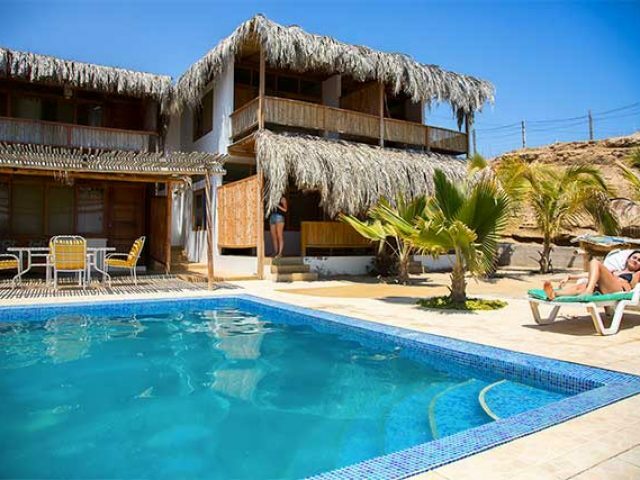 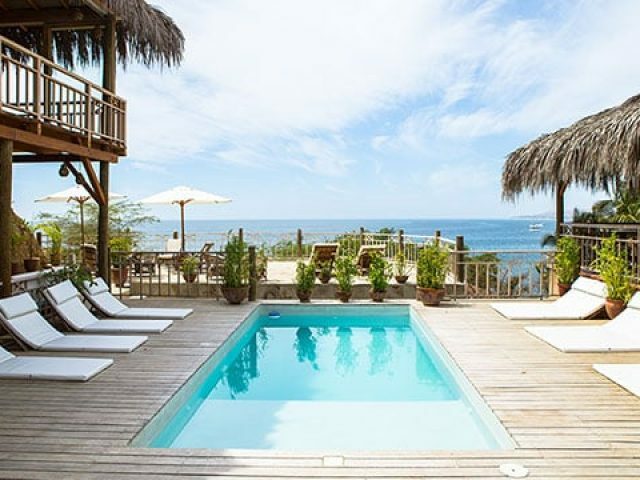 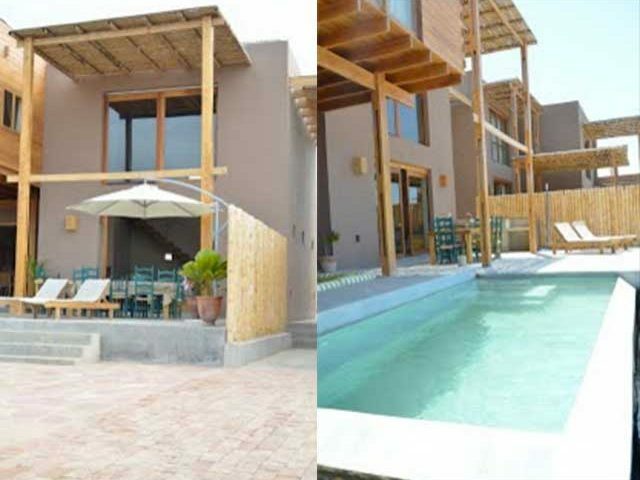 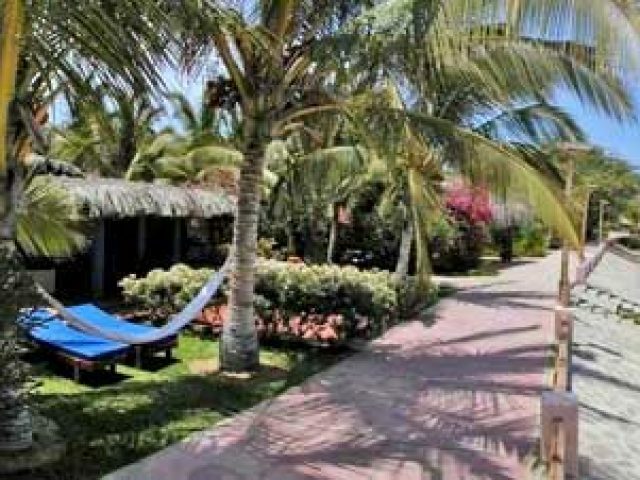 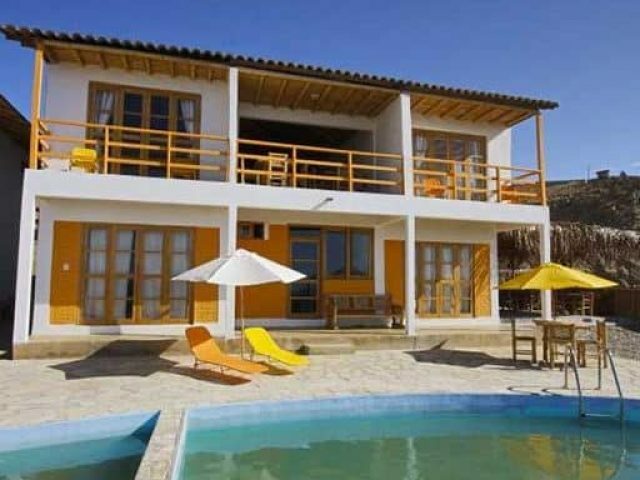 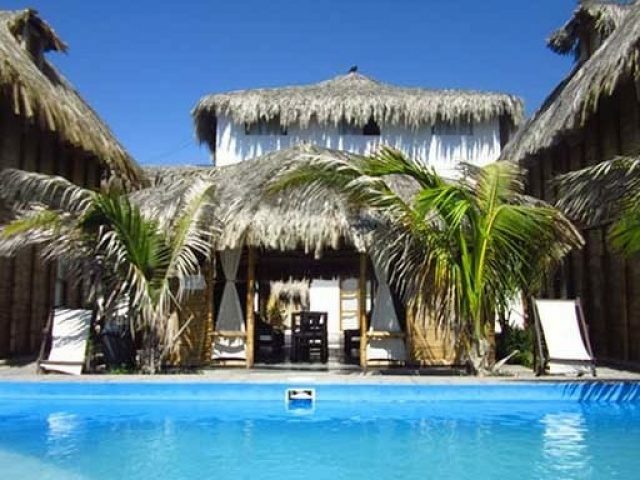 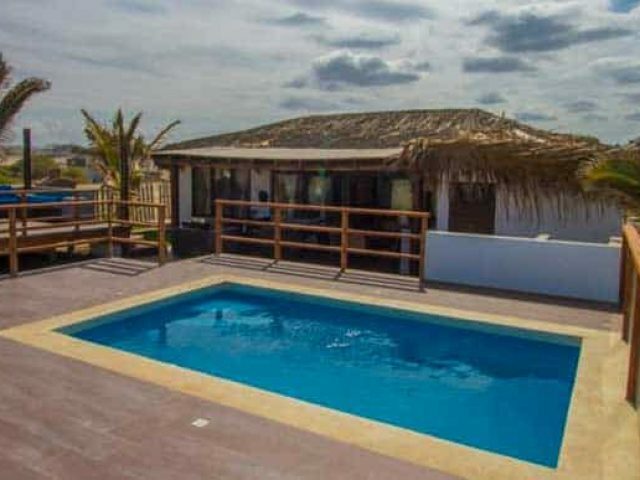 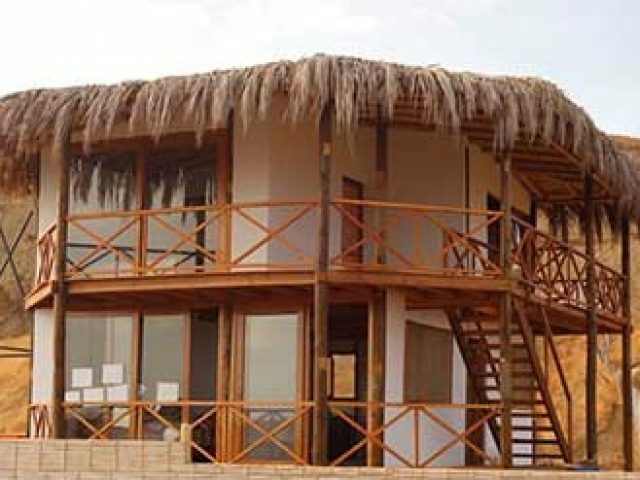 There are many new lodges, hostels, bungalows and restaurants in Los Organos and near Punta Veleros. 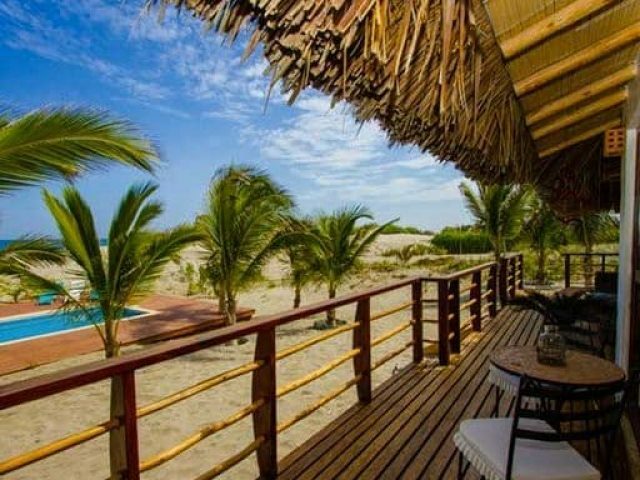 Los Organos is becoming a tourist town thanks to the beautiful beaches far away from the Panamerican highway and their interesting prices conquer tourist that search for less noise and more silence. 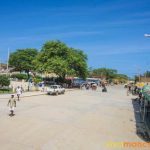 The little town has almost everything for tourists like buses companies, ATM’s, some banks, lodging at seashore and town, among others. 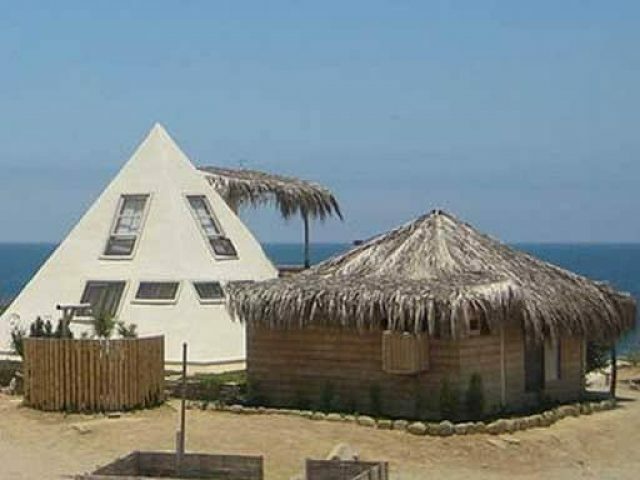 ¿What you find in Los Organos? 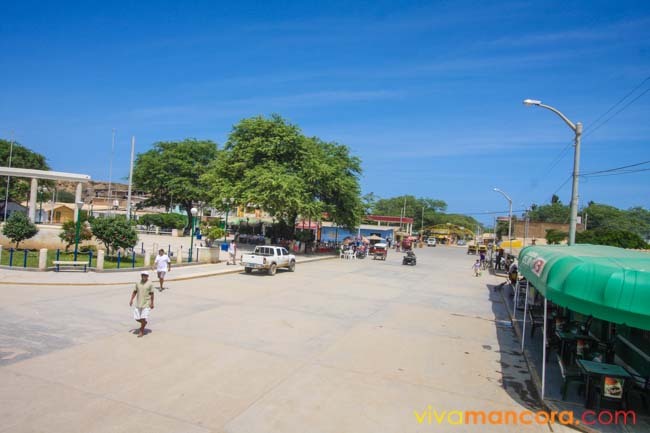 Mini markets, and main market. 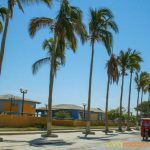 Gas Stations (with GLP, diesel, 84, 90 and 95 octane gas). 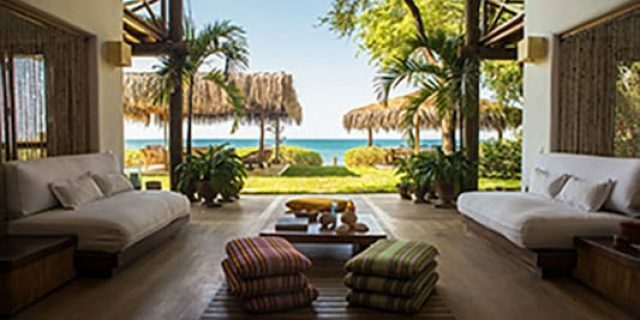 1 cold coconut: S/. 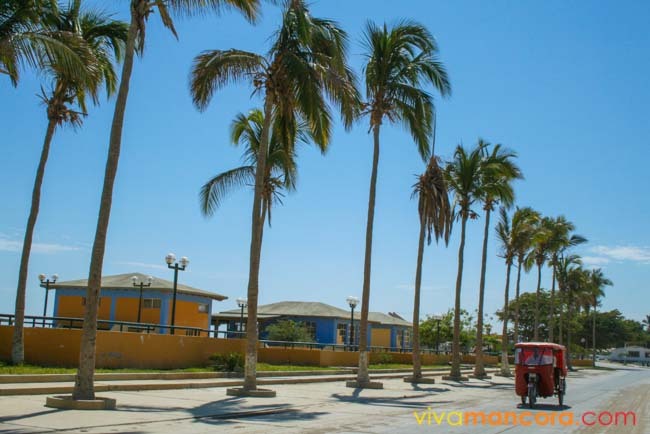 3,00 soles / USD$0.91 dollars. 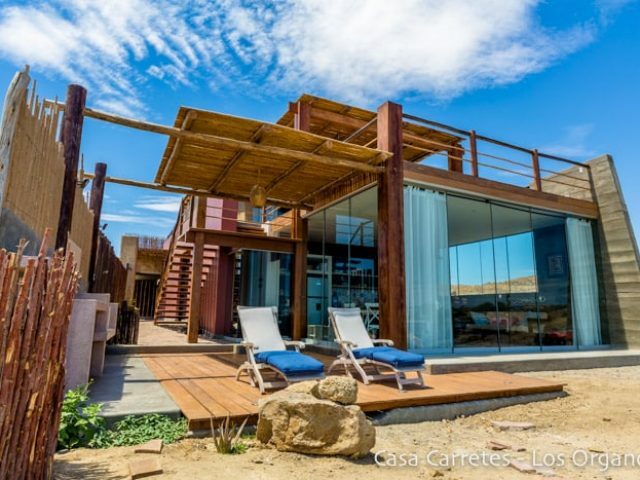 1 coca cola: S/. 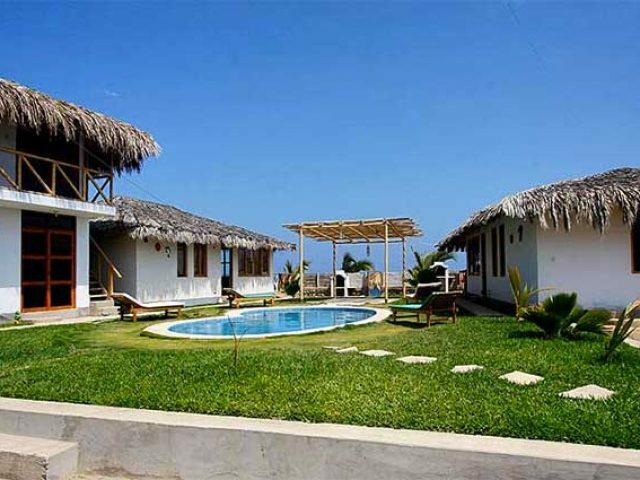 2,00 soles / USD$0.61 dollars. 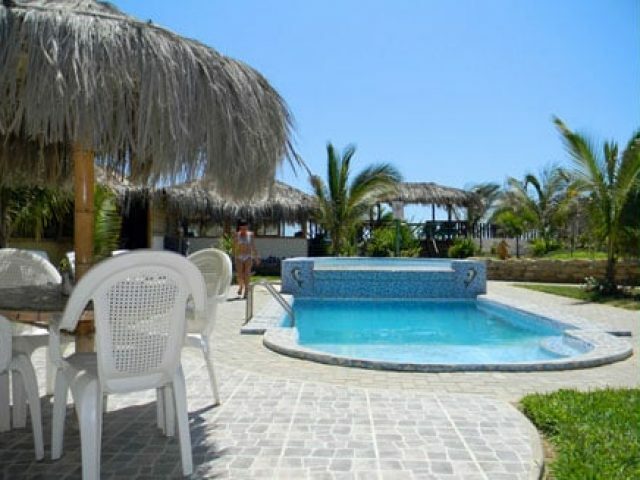 1 personal beer: S/. 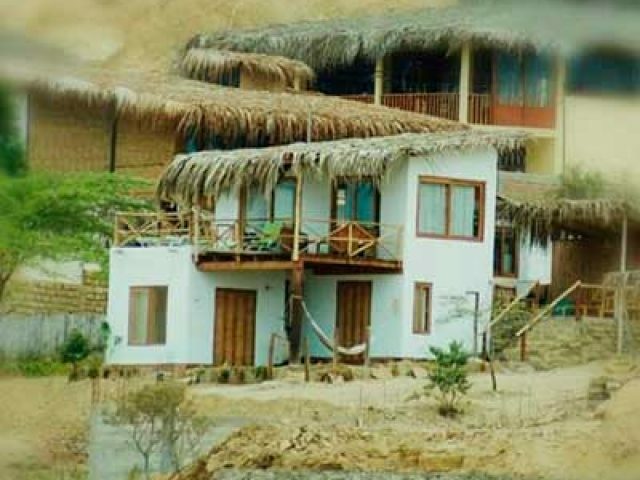 3,00 soles / USD$0.91 dollars. 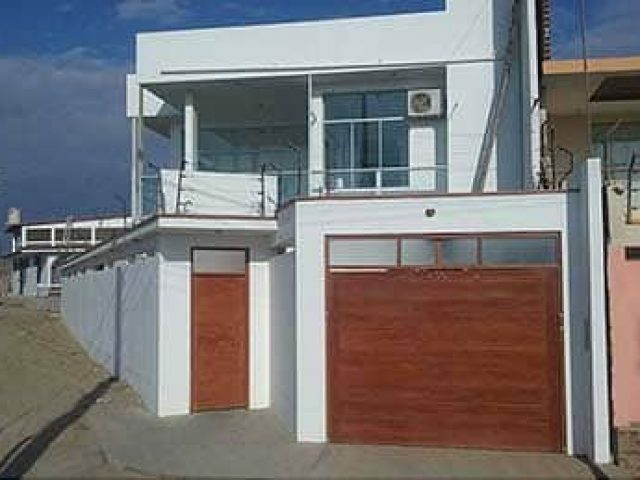 6 bread: S/. 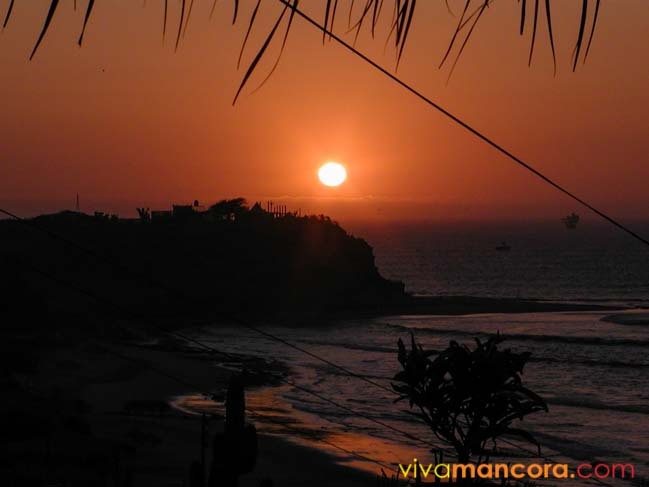 1,00 sol / USD$0.30 dollars. 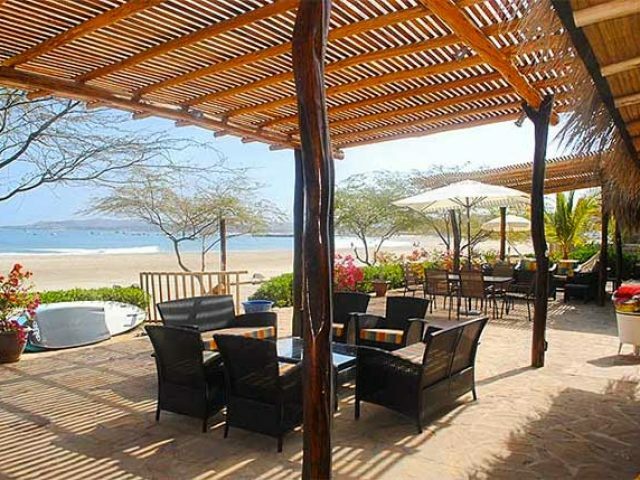 1 good ceviche: S/. 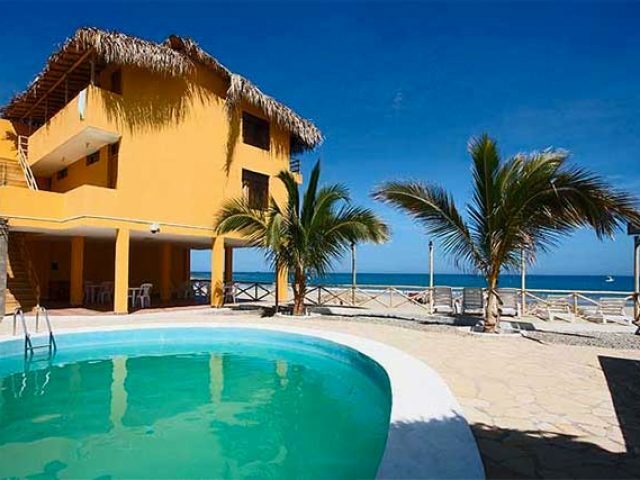 25,00 soles / USD$7.59 dollars. 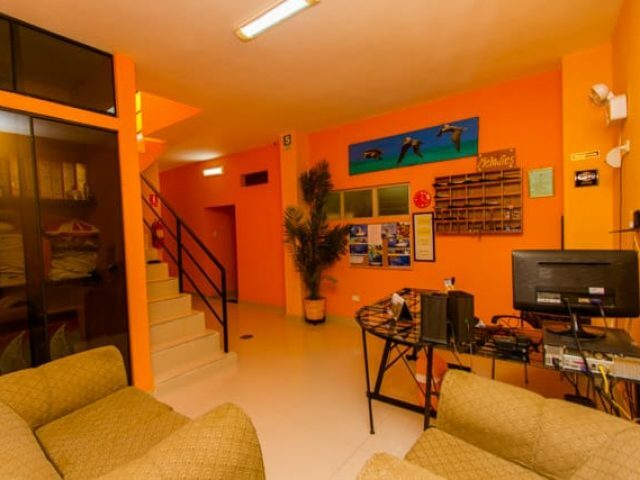 1 backpacker stay per night: S/. 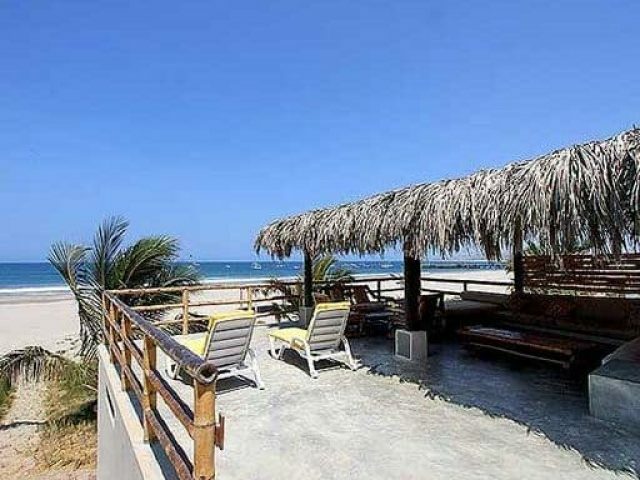 15,00 soles / USD$4.55 dollars. 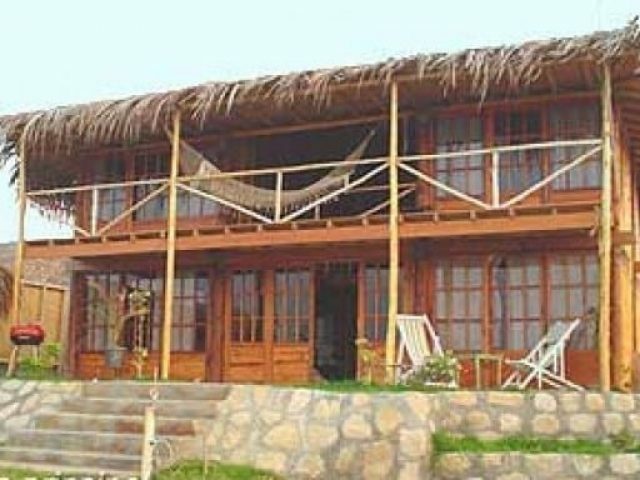 1 classic stay per nigh: S/. 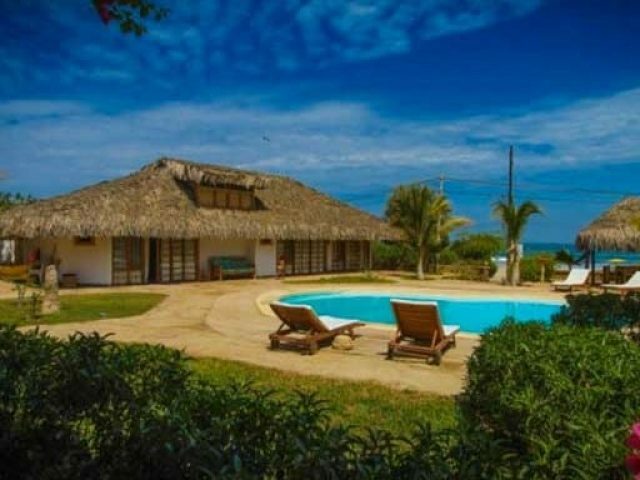 35,00 soles / USD$10.62 dollars. 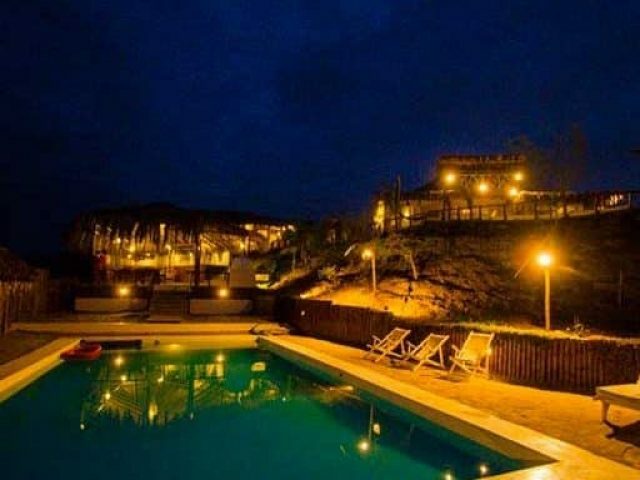 1 top stay per nigh: S/. 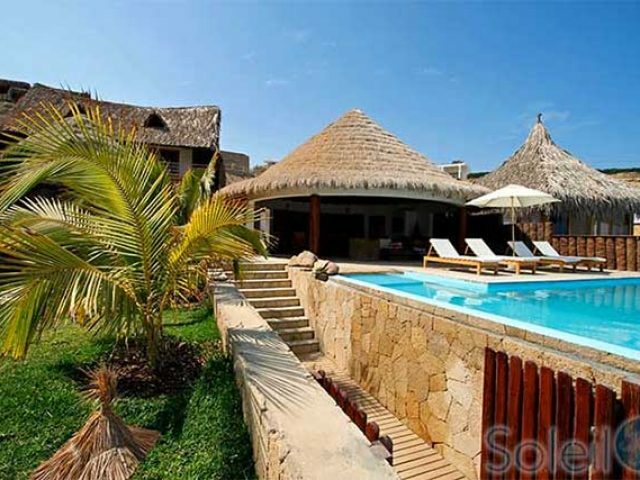 100,00 soles / USD$30.35 dollars.